Geist! 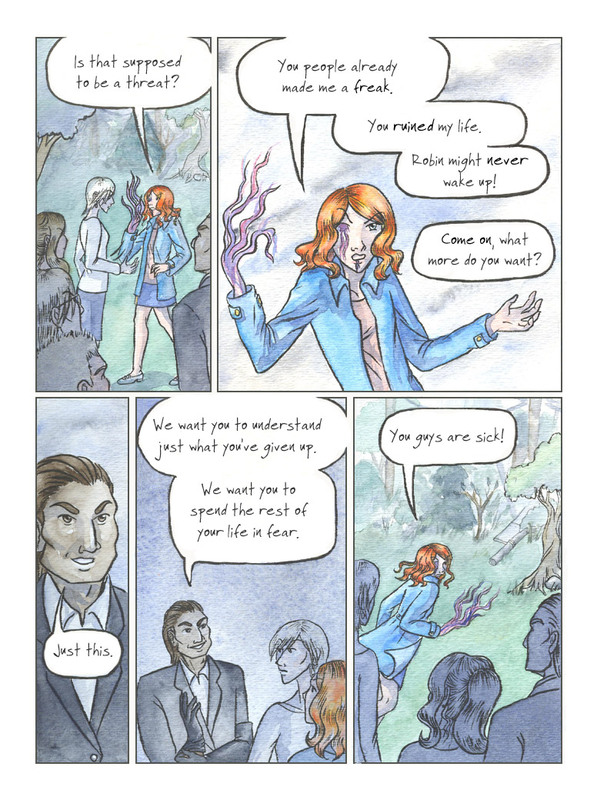 Page 71 – Geist! If Machiavelli was still alive, he’d write a sequel to The Prince and ask this guy for permission to use him as an example.